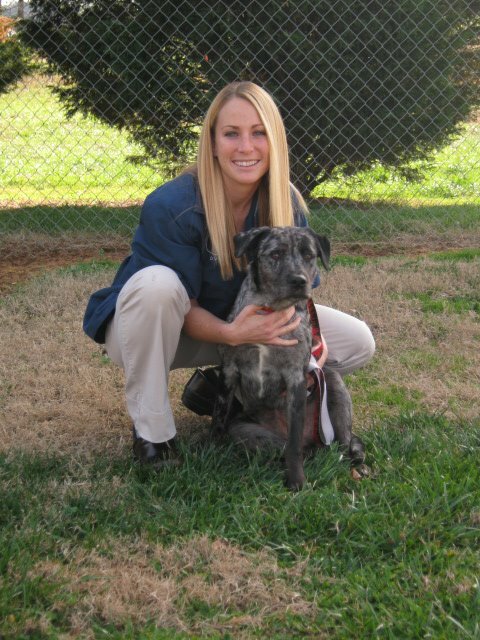 Dr. Evans' featured in Happy Tails! posted: June 06, 2017 by: Michelle Tags: "Clinic Specials" "News"
We are excited to announce that our very own, Dr. Evans' has an article that she wrote about hyperthyroidism in cats, that is featured in this month's Happy Tails Magazine! You can pick up your free copy at our front desk in our hospital!